Book and audio CD. Hannah lives in a cottage in Bradford in 1890. As she is now 12, she is old enough to work at the local spinning mill for half of each day. She goes to school for the other half of the day. 60 page photocopiable book and 20 minute audio CD. Listen to an excerpt from the CD story - just Click here. Hannah is a half-timer. She lives in a back to back cottage in Bradford in 1890. As she is now 12, she is old enough to work at the local spinning mill for half of each day during the week. She goes to school for the other half of the day. Hannah describes her home life, from the 5am start each weekday to helping her mother prepare meals and wash clothes. Hannah also talks about her school routine and the work she does at the mill. Finally she describes what the family does at the weekends, from shopping to watching football matches and days out by train. 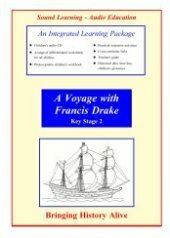 The follow-up worksheets are differentiated for children of all abilities from non-readers to the very able. An abridged version of the script is provided giving children experience of reading for information. 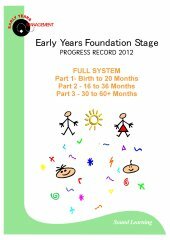 A wide range of materials, extension activities and fact files allow children to explore the topic in more detail and make links to other areas of the curriculum. * Teacher's Handbook - containing full instructions on using the pack, teaching suggestions, further reading lists and places to visit. 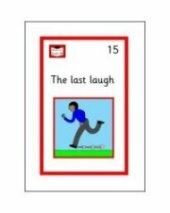 * Photocopiable Storybook - 8 fully illustrated A5 pages. 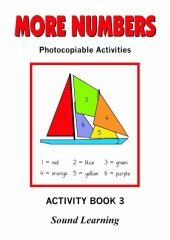 * Worksheets - differentiated worksheets for children of all abilities. * Materials - an abridged version of the script (reading for information), basic and extended glossaries, a time line. * Fact Files - exploring some of the key topics of the study unit in more detail. * Extension Activities - practical things to do and make, from wordsearches to cookery and model making. Book and audio CD. The year is 1846 and Albert works for the Great Western Railway as a porter. He talks about how this new form of transport has spread across Victorian Britain.